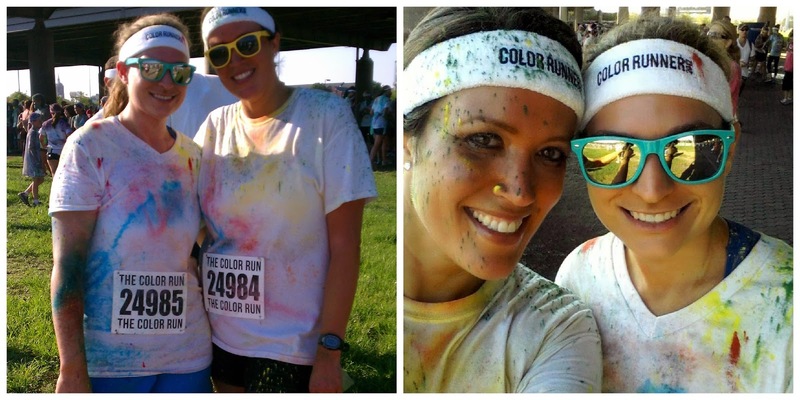 A year and a half ago I ran The Color Run 5k , also known as "the happiest 5k on the planet", with my now sister in law, Sydney. I had never ran a race like this, so wasn't sure what to expect, but I knew we would have a blast! 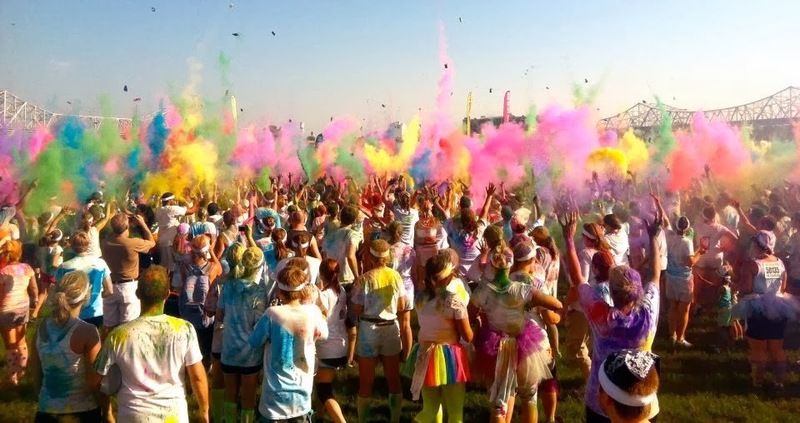 This isn't a timed race, it's all about having fun and getting as colorful as possible. And we did!! I love what the race organizers have done with the race this year. 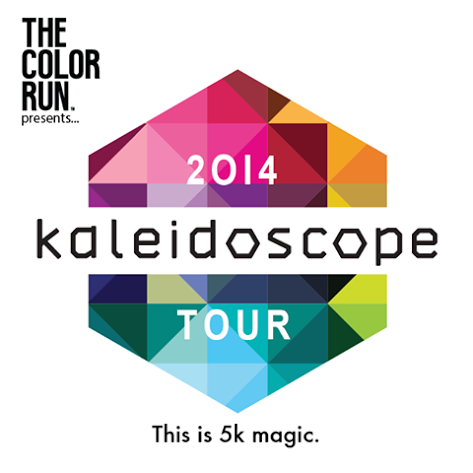 They're calling it the Kaleidoscope Tour. It's going to be awesome! 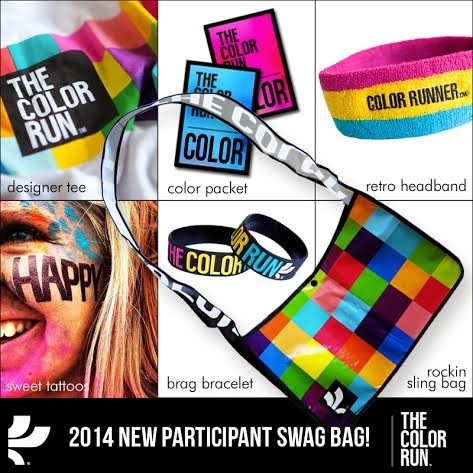 New t-shirts, headbands, wristbands and sling bags for everyone who registers. Check out if the Kaleidoscope Tour is coming to a city near you here! And here's some awesome news!! I have a free entry to giveaway! Enter below. My daughter and I did this last year and loved it. Would love to do it in San Diego. I would love to run it in Boise! I am planning on running it in Grand Rapids with a bunch of friends. It's 6 days before my wedding, and it will be the perfect way to blow off some wedding stress! I would run in Nashville. My daughter's been wanting to run a color run, but we haven't yet! Raleigh, North Carolina for me! My husband and I have never done a Color Run so we have made up our minds to do it this year! I'd like to run in Racine, WI. This looks like so much fun! I would do the run in San Jose! I'd run in Providence RI! i would like to do this in San Jose. Either San Francisco or San Jose would work for me.